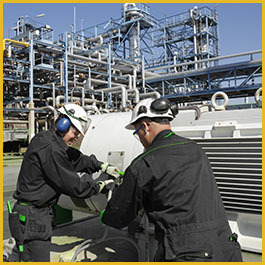 Cleveland Industrial Group specializes in industrial facility maintenance and industrial maintenance solutions. We also offer motor repairs and asbestos removal for motors between 250 HP and 25,000 HP, and service customers from all over the world. Our services and solutions are available 24 hours a day, 7 days a week, all year around. We're available for on-call services, have emergency response teams, and can help you get back to work faster. Whether you have something broken down or you need equipment repaired or maintained, we can be there for you. 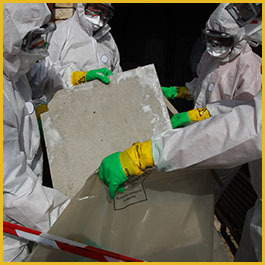 Keep your operation running smoothly with professional asbestos abatement services, facility and process maintenance, and wide range of industrial services. 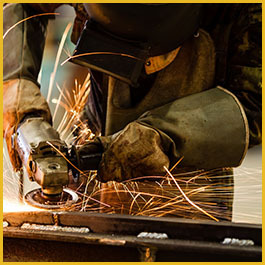 Since 1987, Cleveland Industrial Group has provided a range of facility maintenance and industrial manufacturing solutions, along with facility maintenance, process maintenance, industrial manufacturing maintenance, and asbestos removal and maintenance for motors and coils. Our organization has more than 30 years of experience and has certified and trained professionals on our team. Our proven track record without environmental infractions means you can rest at ease knowing we'll provide the services you need without environmental issues. Count on our processes for maintenance, asbestos removal, and other services to help you get the results you need quickly.